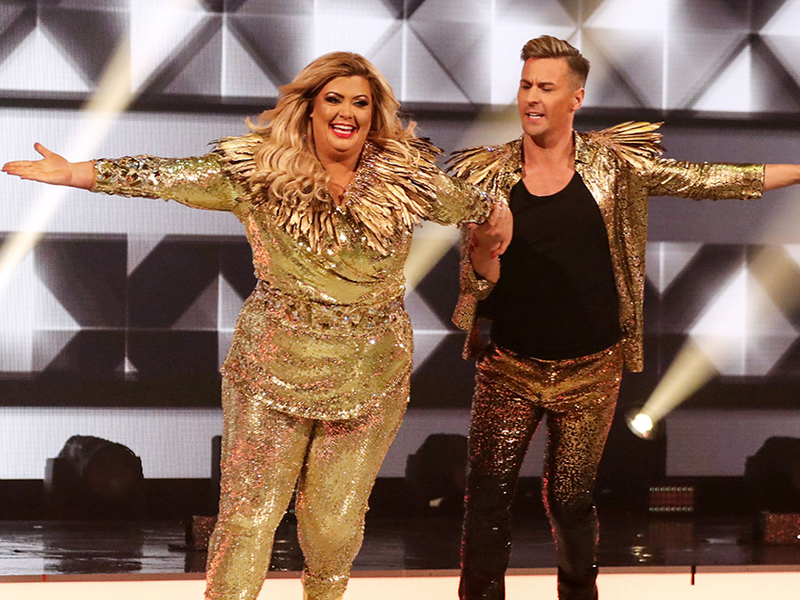 Giving us our weekly dose of GC candy, Gemma Collins has been supplying Dancing on Ice viewers with a steady supply of sassy on-ice routines and hilarious rink-side one-liners. However, whilst we’re loving the GC’s participation in the hit ITV competition, the Essex lady has already been forced to overcome a few hurdles during the early stages. 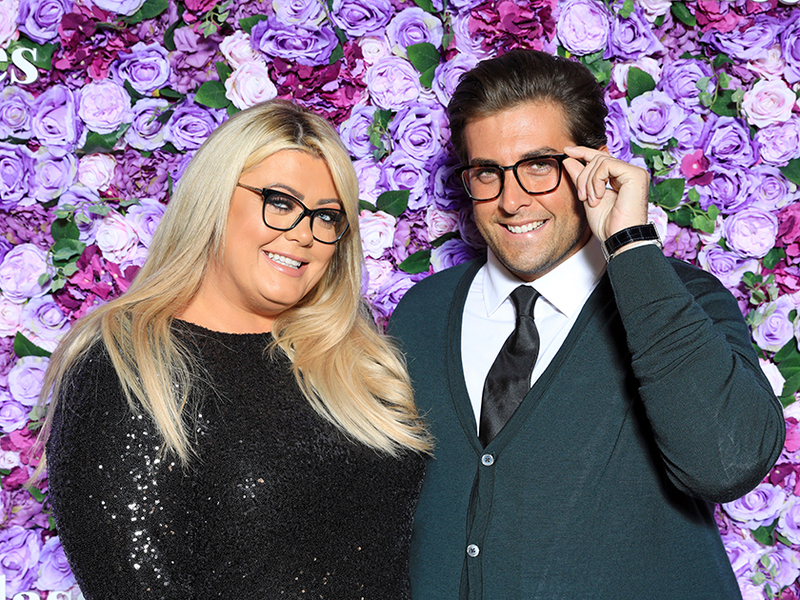 Throughout the past two weeks, Gemma has been hit with a great deal of diva speculation. And, after Holly Willoughby claimed that GC had taken a nap during rehearsals, the diva claims only got worse. Whilst Gemma is used to brushing off such reports, the 37-year-old has found the heightened scrutiny very difficult – having even suffered a number of health complications as a result of the stress. Speaking with The Sun, a very emotional Gemma shared that the show has become a ‘blade wars’. ‘In the eight years since starting on TOWIE, I have never had what has happened to me this week,’ she shared. Highlighting her distress, GC added: ‘I have had nightmares, I have had non-stop dreams about my teeth falling out and when I Googled it said it was stress related. 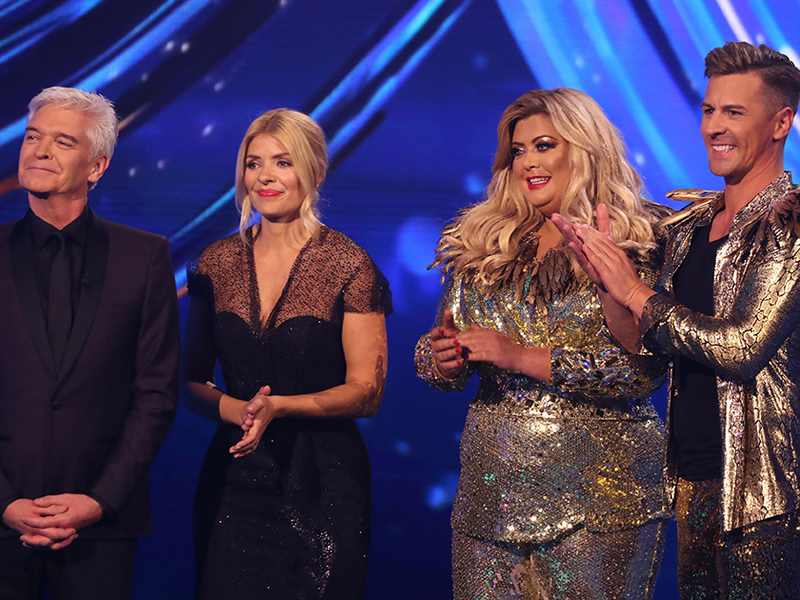 Scarily, Gemma explained she’d even suffered a ‘huge cyst’ – which had to be removed from her shoulder, with the doctor warning her that it was ‘down to stress’. Worryingly, GC then added that the last few weeks have ‘broken’ her, explaining: ‘People do not realise that I am human and there is only so much I can take, I am quite happy to laugh all the diva stuff off and it’s funny and it’s part of the GC.